Scanning the various weather maps, he quickly analyzes and makes sense of the ensemble forecasts and satellite imagery that lies before him. The confluence of shaded Doppler shapes and contoured isobars is skillfully synthesized into a forecast. 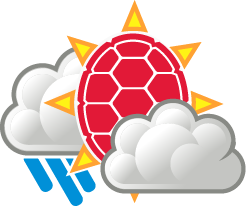 However, Capital Weather Gang forecaster Jeff Halverson knew he was missing something on July 30. That was the day rampant flooding wreaked havoc on Ellicott City. “All that time I wish I had caught it,” said Halverson, who had consulted a variety of synoptic maps that morning to try to give better lead-time on the storm. 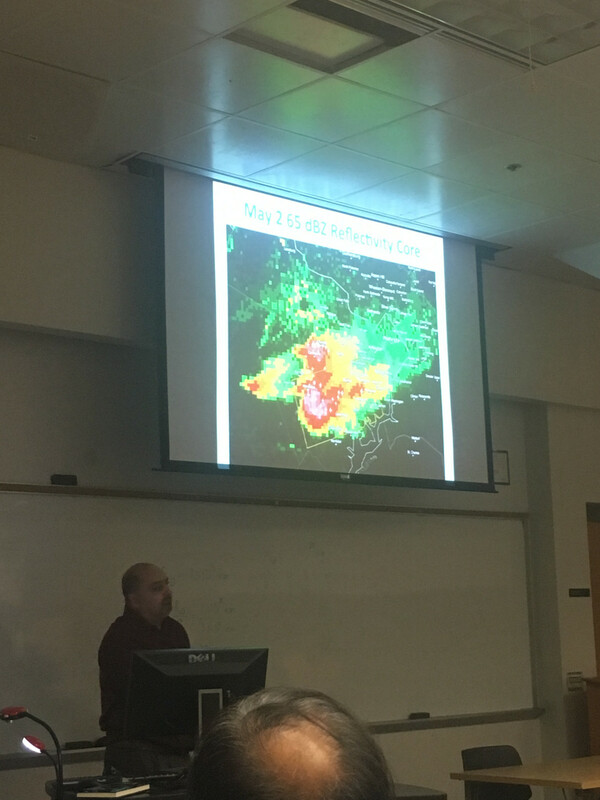 “I thought perhaps I hadn’t looked at the water vapor imagery—but no it was still dry.” Eventually around 3 p.m., the Capital Weather Gang was able to observe echo training in the radar that indicated the potential for rapid development of a quasi-stationary, mesoscale thunderstorm. But the massive destruction that ensued from the concentrated 8.2 inches of rainfall still was unable to be foreseen by even the highest resolution of models. 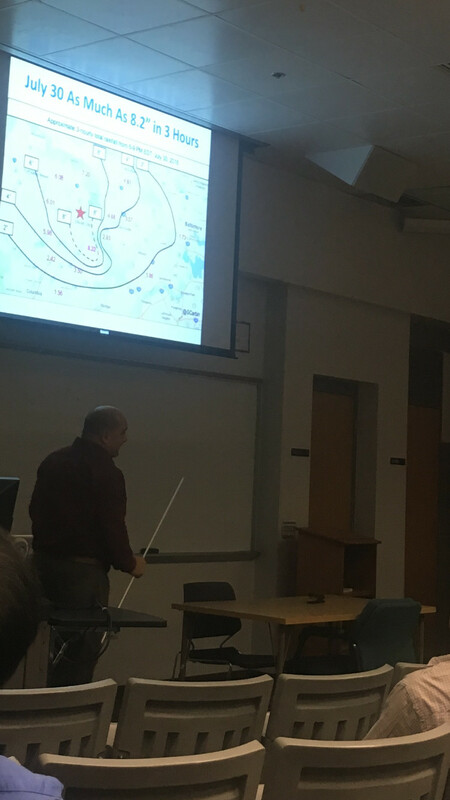 Jeff Halverson came to speak to faculty and students at University of Maryland to discuss other severe summer weather events that happened in the D.C. area during the preceding summer. A common theme amongst these convective super-cell days was the shear uncertainty surrounding their progression. As we move into the more snow-laden months of January and February, it will be interesting to see if weather forecasters will be able to come to a consensus with the public with what is certain and what is uncertain. Even if snow does not factor in, the predictions for any precipitation event may be put increasingly to the test.